Google's Pixel BOGO 50% off deal starts today! 'tis the month of discounts and we are all eagerly awaiting Black Friday. But a lot of retailers, carriers, and even manufacturers started early, with various limited-time promotions. Google, in particular, has three different stages of deals to get through, and today marks the beginning of stage one — a BOGO 50% deal on the Pixel 3 and Pixel 3 XL! Now, it's not an outright “buy one phone, get one completely free”. Instead, if you buy yourself one Pixel 3 or Pixel 3 XL, you will get the chance to buy a second one at “up to” 50% off. 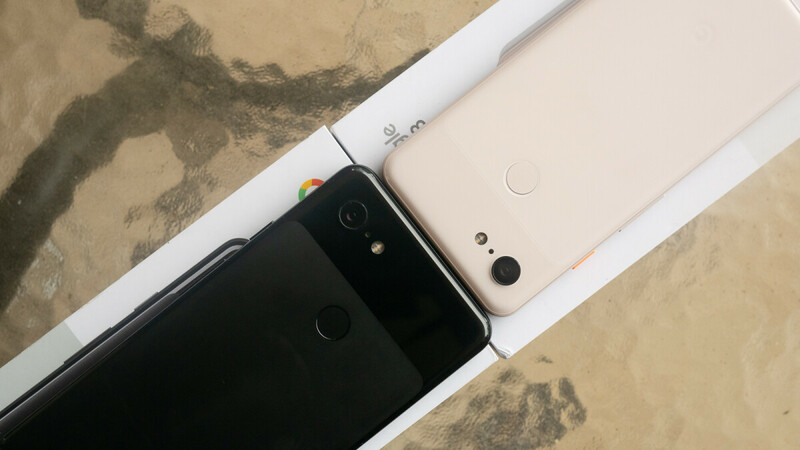 If you buy one Pixel 3 and one Pixel 3 XL, you get $400 off the final price, bringing the price down to $650 per phone. If you buy two Pixel 3 XL phones, you get a $450 discount, so $675 per Pixel 3 XL. If you have nobody to share this deal with right now, you might want to wait for the Black Friday deals at the Google Store. Starting the 22nd, the Pixel 3 will cost $650 and the Pixel 3 XL will be available at $700. Waste phone at 650$ also. No thanks. That ugliness is unmatched.